​Many states have a mandatory jail sentence, even for the first OWI conviction. It lasts usually between one day and one week. This period is much longer for the second and the third offense. If you don’t want to end up in jail, even for one day, you shouldn’t consume alcohol before driving a vehicle. If you get convicted of driving drunk, you might be required to have an ignition interlock device or IID installed on your car. 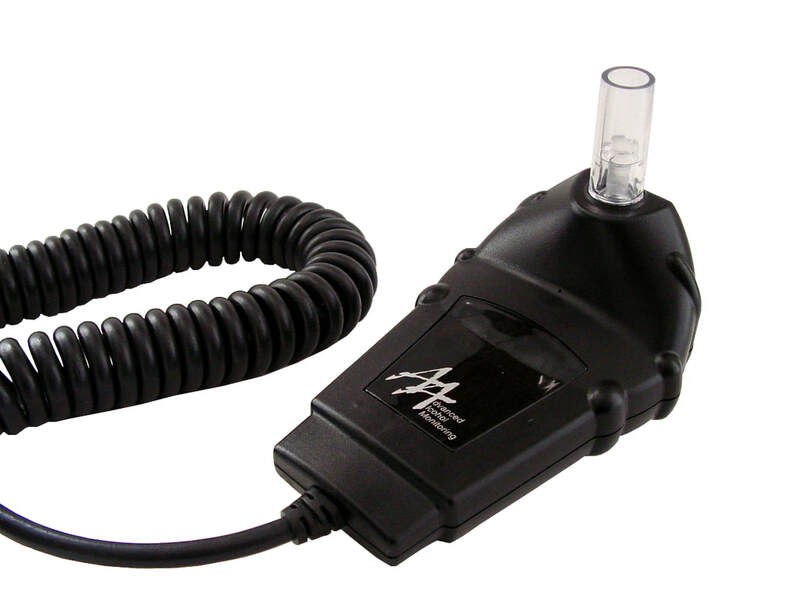 This device is attached to the vehicle’s ignition system, and its purpose is to detect alcohol in a driver’s breath. If it detects alcohol, it will prevent the car from starting. In some states, you will be required to participate in alcohol assessment and treatment programs. Something like this can be time-consuming and mess up your schedule. If you want to avoid this consequence, you just need to avoid consuming alcohol before sitting behind the wheel. If you make a mistake of driving under the influence, the best thing you can do is to hire an attorney who specializes in these cases to help you.